We invite you to get involved and have your voice heard! 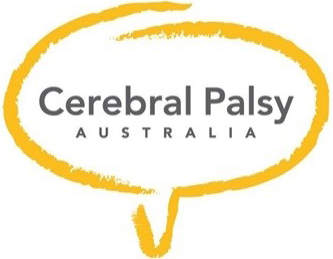 Organisations and consumer representatives have been working on developing an Australia and New Zealand Cerebral Palsy Strategy. A strategy is a plan to help reach a goal. Having one strategy for Cerebral Palsy is the best way to help government and funders to understand what can help people with cerebral palsy to live a good life. We are now incorporating your feedback from community consultation into the Strategy. Stay tuned for the launch of the Strategy!